Aging is less to do with genetics and more to do with the two key elements that are controllable at every age. When we detox and de-stress we WRINKLE LESS! 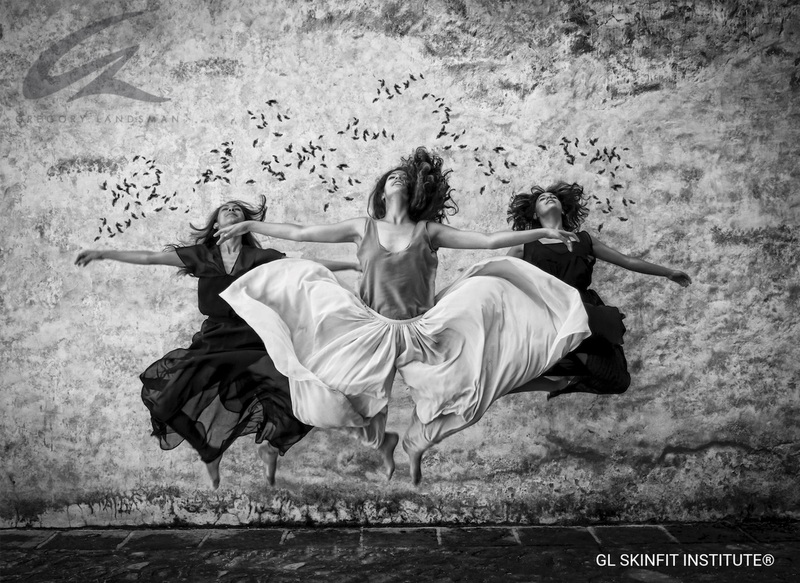 Learn to control the stress hormone (cortisol). Activate the youth enhancing hormone while you sleep. Train your brain and build stronger, younger looking skin i.e. what you think you will feel, and what you feel you will create and see on your face. Breathe and energise your way to younger looking skin, (the breath detoxes and de-stresses). Meditate and elevate your beauty. Eat cortisol lowering foods and power up your collagen to achieve tighter skin. Speed up lymphatic drainage and oxygenate the blood to enable more nutrients to be carried to the skin. Give your skin a break from the toxins every day life with natural face lifting vitamin and mineral formulas. Discover anti-aging foods and cook your way to brighter, healthier looking skin. 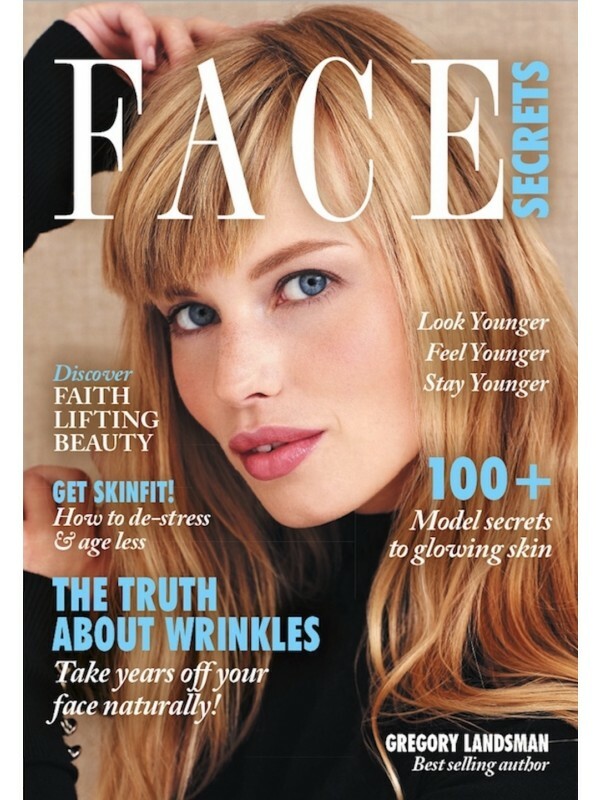 FACE SECRETS provides tried and true methods to help reduce fine lines; stimulate collagen; counteract the impact of toxins that age the skin; activate youth enhancing hormones; and discover anti-aging foods. 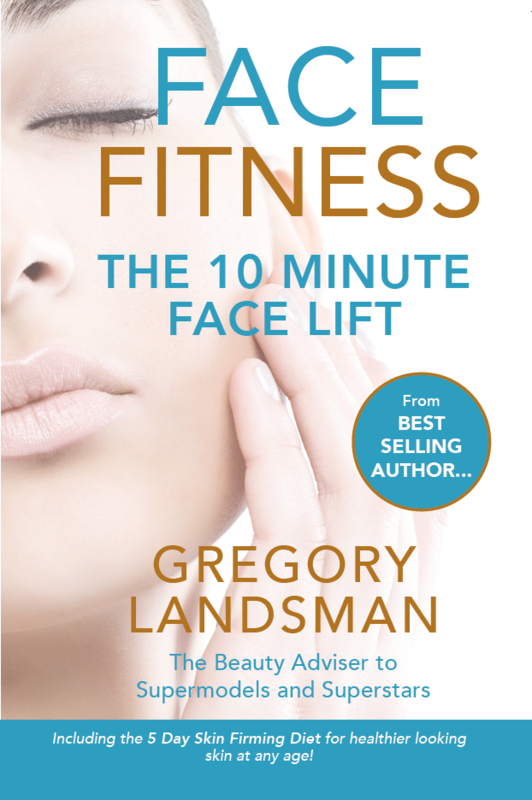 As the best selling author of four books on beauty and skincare, Landsman is the only global beauty expert who uses DIY in combination with skincare products to beat wrinkles naturally. 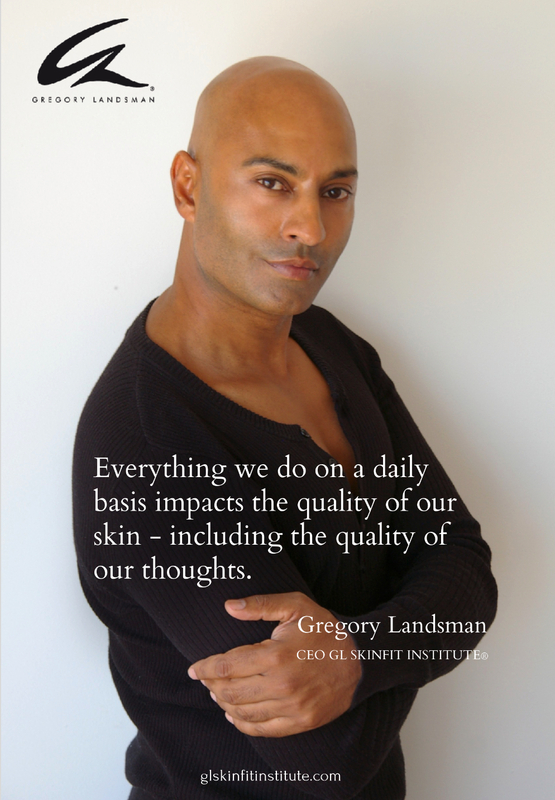 Having worked with faces for more than 30 years Landsman is currently the CEO of the GL SKINFIT INSTITUTE and the host of the international television shows, Cooking for Beauty & Face Lifting Foods. By popular demand he has put together FACE SECRETS, a tried and tested method that can have a profound effect on the texture and quality of your skin at any age.